Feb 13, 2019 (WTN)- Nation is remembering today on February 13 to Sarojini Naidu known as “Nightingale of India on her 139th birth anniversary. She was born on 13th February 1879 in Hyderabad in house of Aghornath Chattopadhyaya and Barada Sundari Devi. She was meritorious students during her studies in Madras University as well as in London and Cambridge. She married to Dr. Govindarajulu at the age of 19. During Indian freedom movements, she made her strong presence in Civil Disobedience movement and Quit India movements. 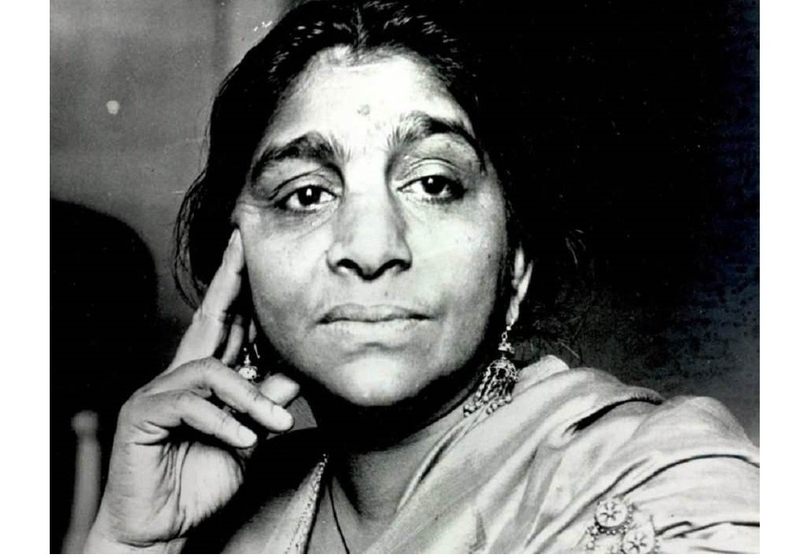 Sarojini Naidu was first woman president of Indian National Congress pre independence era and first governor of the United Province after Independence. She was started writing poetry in early age of 14 and became a known poet. Her first collection of poems was The Golden Threshold published in 1913. In her vast collection of poem and literature includes The Broken Wing: Songs of Love, Death and the Spring, The Sceptred Flute: Songs of India, Muhammad Jinnah: An Ambassador of Unity, Feast of Youth, Allahabad: Kitabistan and The Magic Tree.